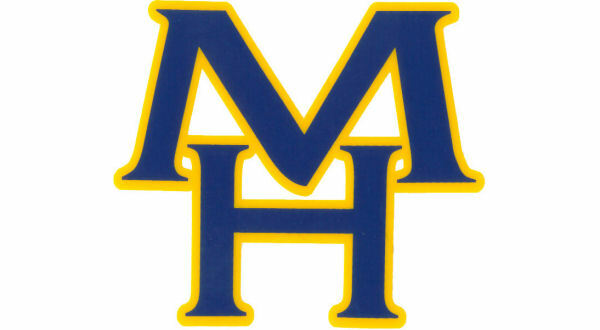 The Mountain Home High School girls' soccer team will host a special event on Saturday. The Lady Bombers' alumni game will be held at Bomber Stadium. Kickoff is scheduled for 1 p.m.